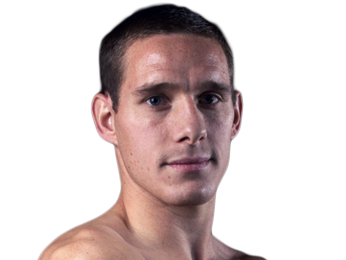 Born on May 18, 1986 in Rochdale, Greater Manchester, England, Liam Walsh is a southpaw fighter with solid technical skills, excellent cardio and the heart to keep going even during the toughest fights. Walsh didn’t have the lengthy amateur career of many fighters, and he went pro a few months before his 22nd birthday. He first fought on February 2, 2008 on a card headlined by popular British boxer Amir Khan. 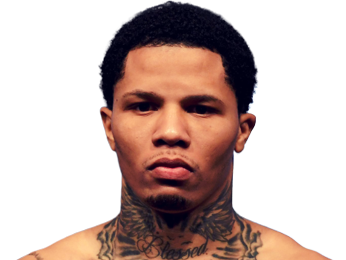 His twin brother, Ryan, and his older brother, Michael, both also made their professional boxing debuts on the same card, and it was a good night for the family, as all three scored victories. Liam took on the 22-69-3 Daniel Thorpe and finished the fight early, dropping Thorpe with a right hand for a first-round KO. In his next fight on June 14, 2008, he knocked his opponent out again, this time taking out Johnny Geaves in the fourth round. He followed that up with a victory on points after four rounds against Youssef Al Hamidi, and then went on a streak of five straight victories by way of TKO. While Liam Walsh was winning impressively, his opponents were anything but impressive, as all of them had losing records. 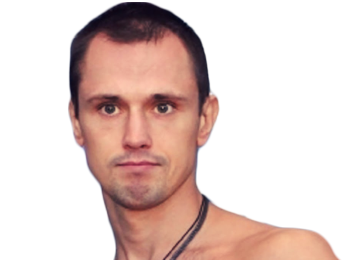 On September 24, 2010, he faced his first opponent with a winning record in the 8-5-2 Sebastien Cornu, whom he beat on points after six rounds. 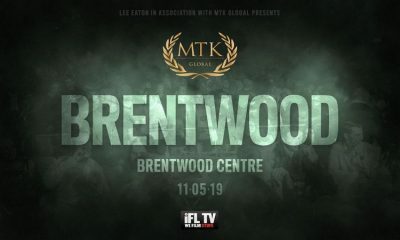 That set him up for a shot at the Commonwealth super featherweight title just under a month later against Maxwell Awuku, who had a record of 20-1-1. In a difficult, back-and-forth fight, he ended up winning by unanimous decision after 12 rounds. He scored a 10th-round KO in his first title defense, but had a far tougher time in his second defense, which was against Paul Appleby. The two men went toe to toe, and Walsh got dropped in the seventh round. However, he fought back and ended up earning the stoppage after 10 rounds to keep his belt. After that gritty performance, he fought Domenico Urbano on July 14, 2012 for the WBO European lightweight title and took the belt home with a dominant TKO victory in the eighth round. 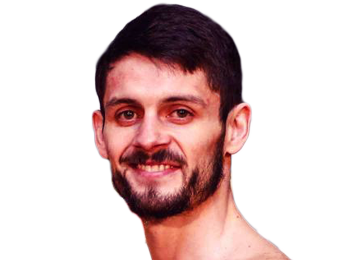 He made multiple title defenses over 2013 and 2014, and then added the British super featherweight title to his collection with a 12-round unanimous decision victory over Gary Sykes on November 29, 2014. 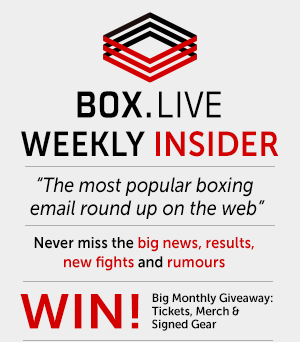 He stopped Joe Murray by fifth-round TKO in a title defense at the 02 Arena, which was a strong showing in a rematch of a close fight that Liam Walsh won by majority decision. On July 11, 2015, Walsh fought Isaias Santos Sampaio for the WBO Inter-Continental lightweight title and had another great performance, knocking out his opponent in the sixth round. He went back to super featherweight to defend his belts against Troy James, and notched another stoppage victory, this one a TKO in the eighth round. He kept his undefeated record alive when he fought Andrey Klimov on October 8, 2016, winning a unanimous decision after 12 rounds and bringing his record to 21-0 in the process. Sorry, no fights sheduled for Liam Walsh at the moment, check potential opponents & fights below. Sorry, we couldn't find any with fights scheduled with odds for Liam Walsh, please check back soon. Sorry, we couldn’t find any ticket details for Liam Walsh at the moment.